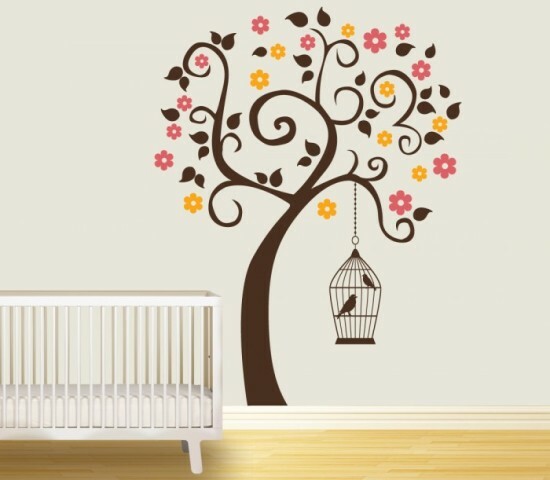 Decorate your room with this Birdcage And Tree Wall Murals For Kids. 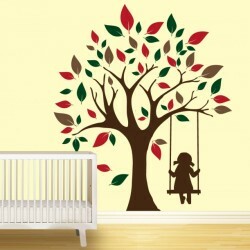 Fully removable, self-adhesive, easy to install, with matt finish and beautiful vibrant colors, look like a real painting on your wall. 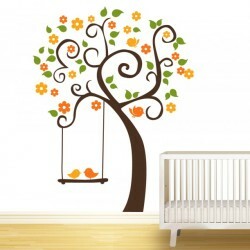 Each sticker is hand-cut, made of high-quality vinyl, with certificate for safe indoor use and 9 years of warranty. For successful application, please follow the instructions carefully. Our products require a smooth, clean and dust free surface. You will receive in the package detailed set of instructions and squeegee for free.